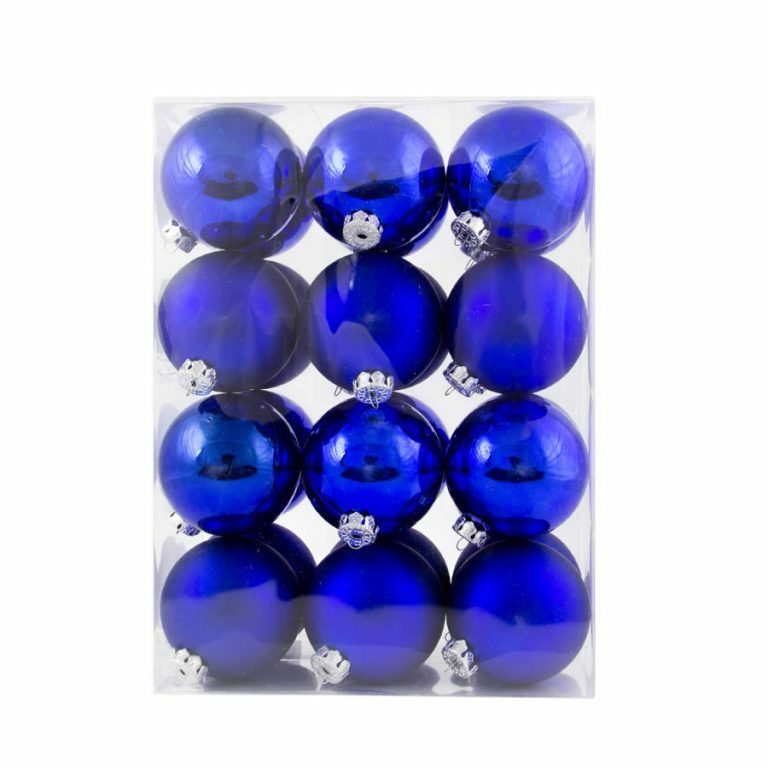 Add a hint of citrus to your Christmas decorations with our 4 pack of 10cm Lime Glitter Star Baubles. Their lime pearlised surface has a glass finish, and they are embellished with glittering silver stars, and a silver top that holds a hook or thread for hanging. Give your decorations a twist of lime this season. Co-ordinate our Lime Glitter Star Baubles with our Silver Glitter Swag Baubles and some plain Silver Baubles and top with a top with a Lime Angel to complete the picture. 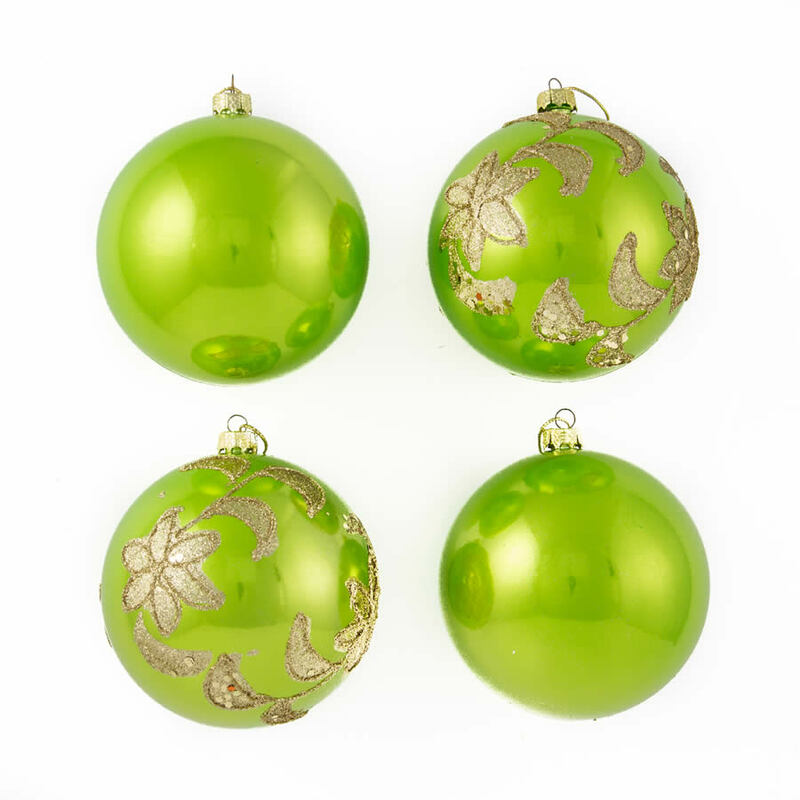 Our Lime Glitter Swag Baubles are shatterproof Christmas Decorations, so you can enjoy them shaken or stirred.